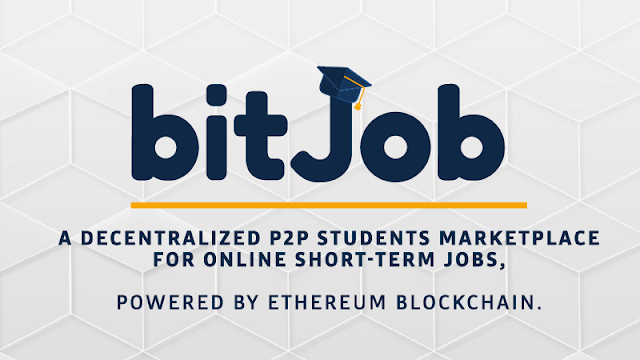 Bitjob is blockchained based marketplace that allows you to outsource your short-term jobs from freelancer students. If you are a student this is an opportunity for you to earn in Ethereum ETH crypto currency as payment. Bitjob is dedicated to students to help them to enriched their portfolio, to enhance their skills and to earn extra as well. Bitjob will handle the escrow fee between the student and employer, so its 100% safe! Once the final website is done. Students will ask to submit their school credential like student IDs, and student number to verify the authencity of their account as a freelancer. 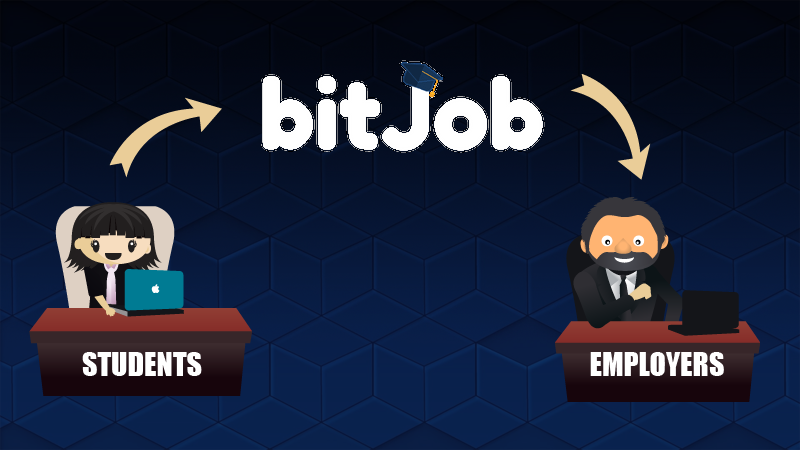 On its pre-sale, Bitjob has raised 3,780.6 ETH. That is over $1,190,700usd by now. 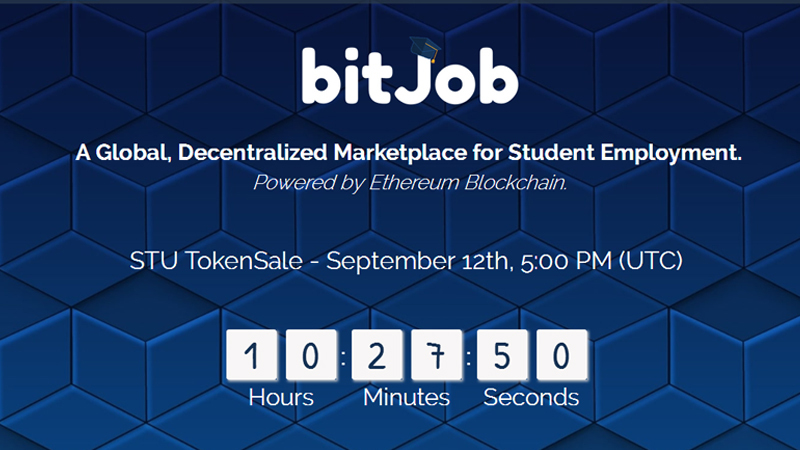 Bitjob is launching its ICO on September 12, 5pm (UTC). Become a part of this great project. Buying and keeping Bitjob coins will give you a huge profit once the coin started to rise. You could also benefit from buying Bitjob coin if you have a lot future projects that requires work force. So buy now while the token is on its cheapest state. Check out their website to participate at the ICO. Read their White paper to know more how the system works.